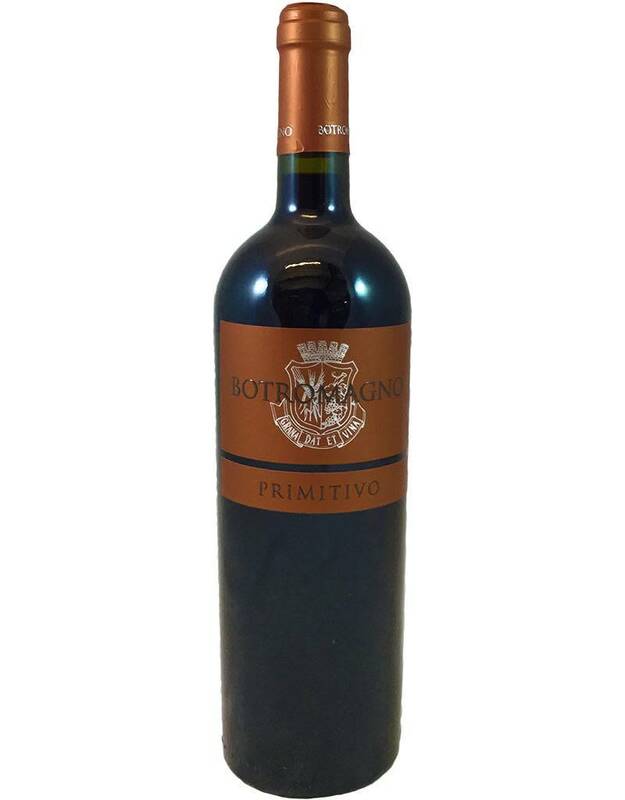 This elegant Primitivo is lithe and dry, with black cherry, black tea, and tobacco notes, and medium tannin. 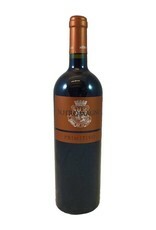 Earthier, less fruity than Zinfandel, which is genetically the same grape. 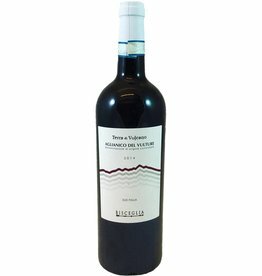 Offers great sipping, but will really perform with sausage pizza, lasagna, eggplant parm...anything tomato-saucy.